An exciting day at Christmas Press: the arrival of cartons full of our newly-printed anthology, Once Upon A Christmas, which will be released Australia-wide in November. Here’s a sneak peek at the beautiful books, with our beaming editor and compiler, Beattie Alvarez, who along with designers David Allan and Fiona McDonald, shepherded the development of this book from beginning to end! 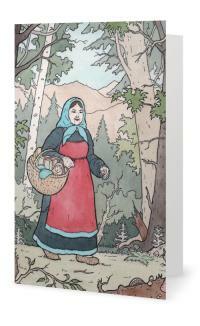 We’ve added a new page to the site, featuring Once Upon a Christmas limited edition prints and merchandise you can order from us. We’ve also added to the other merchandise and limited-edition prints pages for the picture books, with items from two Tales of Twins from Ancient Greece and Rome now available as well. Our Redbubble shop also has a great variety of items from the three picture-book titles as well as Once Upon A Christmas. A lovely review by Fran Knight for Ursula Dubosarsky and David Allan’s lovely book, Two Tales of Twins from Ancient Greece and Rome, is now up on the Read Plus blog. Recommended. Two well known tales are included in this beautifully illustrated book, Romulus and Remus, and Artemis and Apollo. I was surprised on reading these two tales how little I knew, so this is will be very welcome to child readers, and adults alike. The full review is on Read Plus. We have a shop on Redbubble! As well as ordering merchandise directly from us, you can now get some gorgeous Christmas Press merchandise on Redbubble–from stationery and phone cases to clothing and cushion covers. Easy to order and pay. Cover reveal for Once Upon a Christmas! 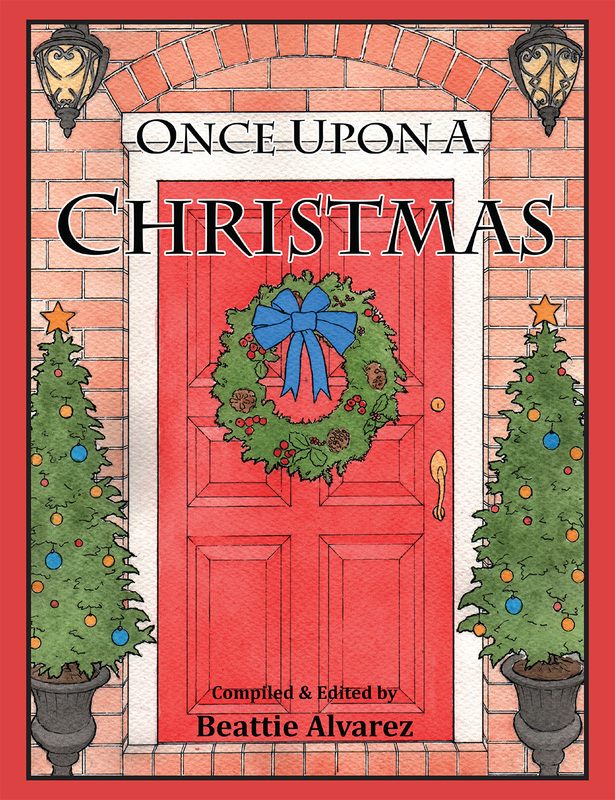 Exciting: we now have a cover to show you, for our much-anticipated anthology, Once Upon a Christmas, which will be published in November. The anthology, compiled and edited by Beattie Alvarez, features seasonal stories, poems, memoirs and illustrations by some of Australia’s best known children’s authors and illustrators, plus some emerging new talent and special overseas guests. As a teaser for the forthcoming(November) release of the audio book edition of Kate Forsyth’s and Fiona McDonald’s beautiful picture book, Two Selkie Stories from Scotland, we’ve created a clip for the book, complete with samples of the original music created for the audio book.